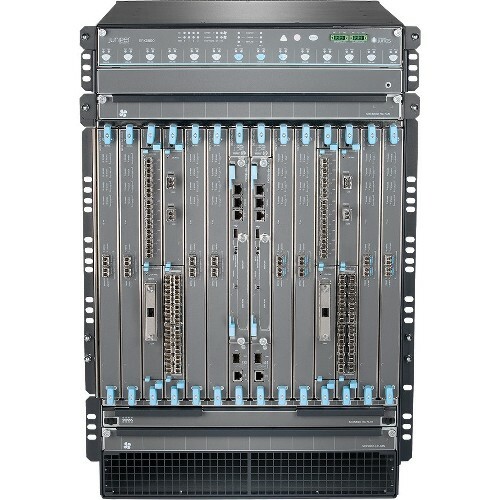 Juniper Networks is one of the world’s leading networking hardware manufacturers. 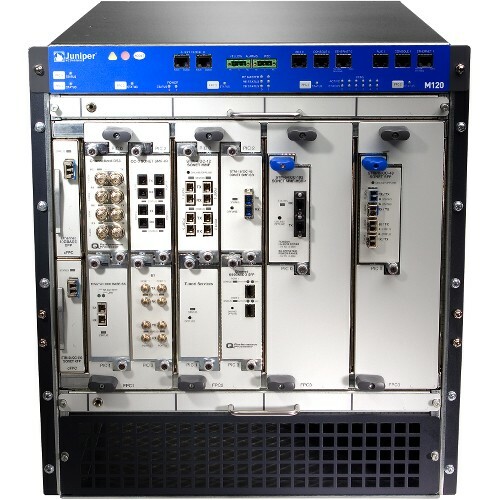 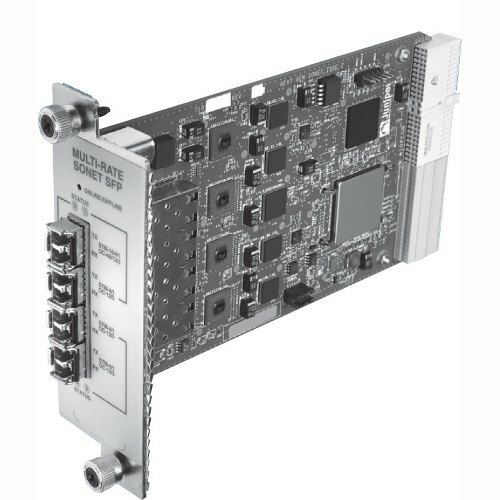 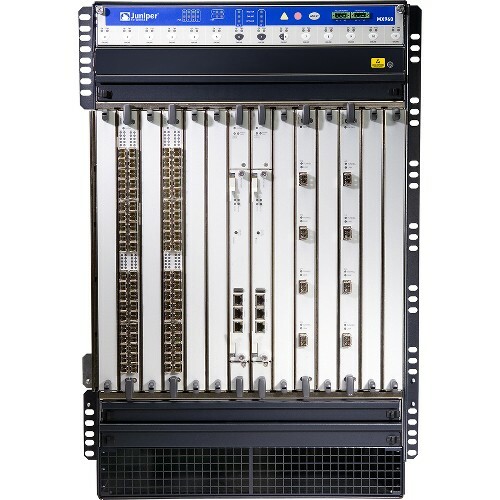 Based in Sunnyvale, California, the company’s line of products includes both aggregate and core routers, switches and firewalls for enterprises, service providers and data centers. 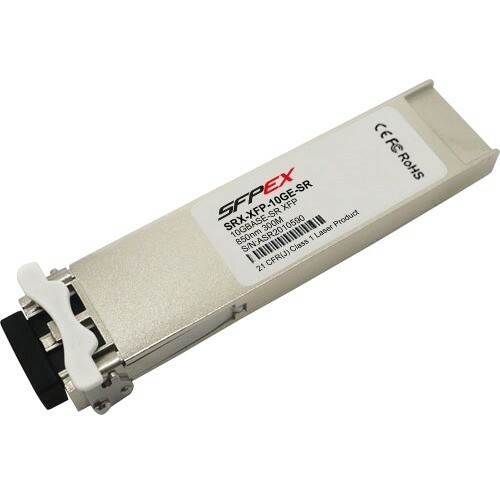 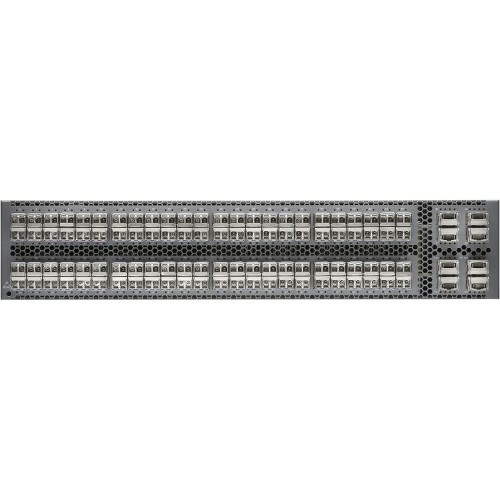 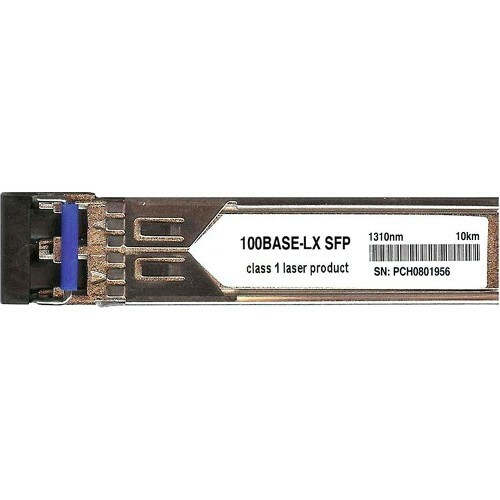 In addition, Juniper offers optical transceivers and cables in a wide variety of form factors, making it easy to find the equipment you need for your specific network architecture. 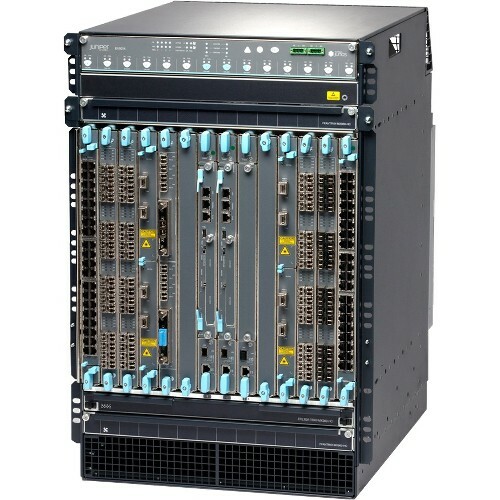 Whether you need to buy only a few pieces of hardware, or you’re looking to upgrade a large number of existing devices, Juniper’s comprehensive selection offers a one-stop-shop for all your networking needs.